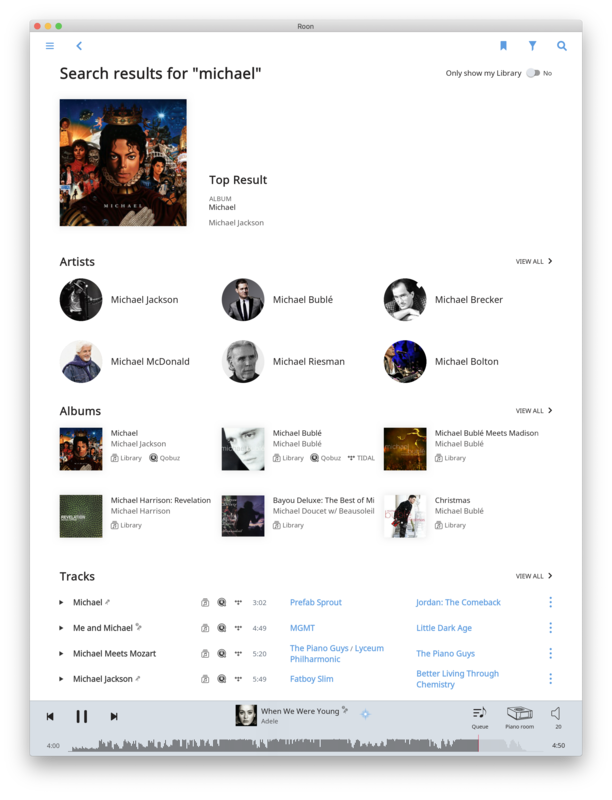 For the time being I am planning on keeping Tidal, much longer integration time and honestly streams really well lately, will add qobuz which is something I am looking forward for some time already. Hi luisma - What do you mean by longer integration time? Just curious. Wow, can't wait till the weekend -- loooong listening session coming up switching between Tidal and Qobuz versions. So far the integration is seamless (of course my library got almost twice as big overnight). Roon has handled this extremely professionally -- not getting out ahead of itself, but getting the timing perfect to coincide with the US beta period for Qobuz. Congats! Very nicely done! Let us know what you think after giving it a spin. Oops...Although it works great on my desktop system, Roon version 1.6 seems to have broken the ability to work with my HQPlayer/NAA setup as HQPlayer no longer recognizes the NAA and Roon gives an error message in connecting to HQPlayer: "Playback failed because $ couldn't connect to HQ Player." I'm not quite sure how, but some albums from my Qobuz Favorites are already marked as in my library. My expectation was that I would have to add albums to my library, so I am not sure what's going on. It's not a big deal. But this is not a Roon issue, and I'm very hopeful that Qobuz will sort this out soon. On the Qobuz app, these play short 320kbps samples. On Roon, instead of samples I get a "transport error." Again, this will get fixed once Qobuz sorts out its streaming and download designations, so Roon can get the right info. SQ wise, I listened on both Roon and LMS (my up to now Qobuz player) and in my admittedly short listening, I couldn't hear a difference. Honestly, haven't we done enough of these already?! I've lost interest. I'd just rather have the hi res version. Period. I fixed it. Upgrading to version 1.6 seems to have reset my NAA to Roon ready rather than HQ Player as the default. 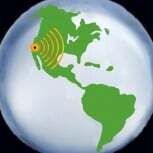 Going into the NAA setup and resetting it to HQ Player fixed the problem. 1. I notice that if I favorite the hi-res version in the Qobuz app itself, when I open Roon it shows up as say 24/192 and plays as such. If, on the other hand, I'm in Roon and search for that title, even though it shows as 24/192 when I choose it that way it plays as 16/44. 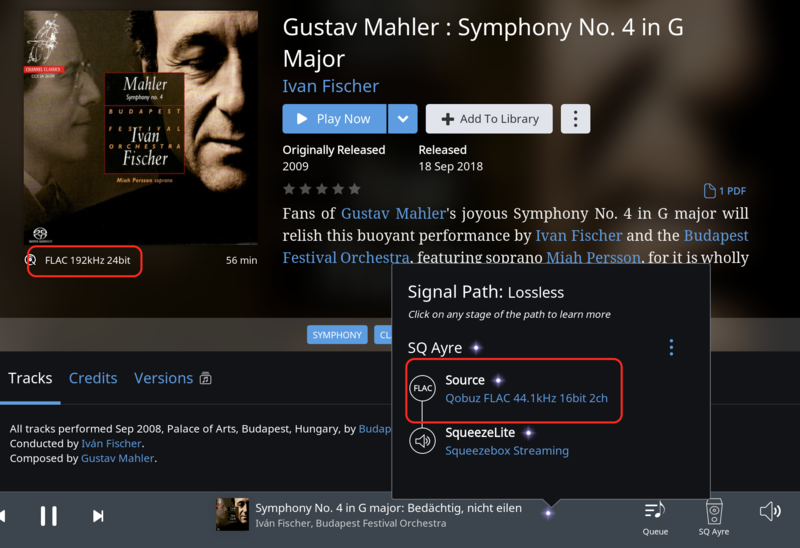 So it appears that Roon isn't distinguishing between low-res and hi-res licensing rights when you search in Roon, but Roon does pick up the difference for albums selected in Qobuz itself. I have tried this across about a dozen albums and the difference is holding up. 2. Interestingly when I listen to the Tidal standalone app versus the Qobuz standalone app, i hear significant differences. When I listen to Tidal vs Qobuz vs actual downloaded files, all three sound more alike and I'm having a hard time telling any difference at all between a Qobuz 24/192 file and the same album downloaded in 24/192 from ProStudioMasters (which is as it should be). Similarly, I can hear the same minor differences between Tidal 16/44 and Qobuz 24/192 as I hear between originals at 16/44 and 24/192 (again as it should be). So Many Choices Smiling all the way to Paypal! First listen. I was going to move the server first. 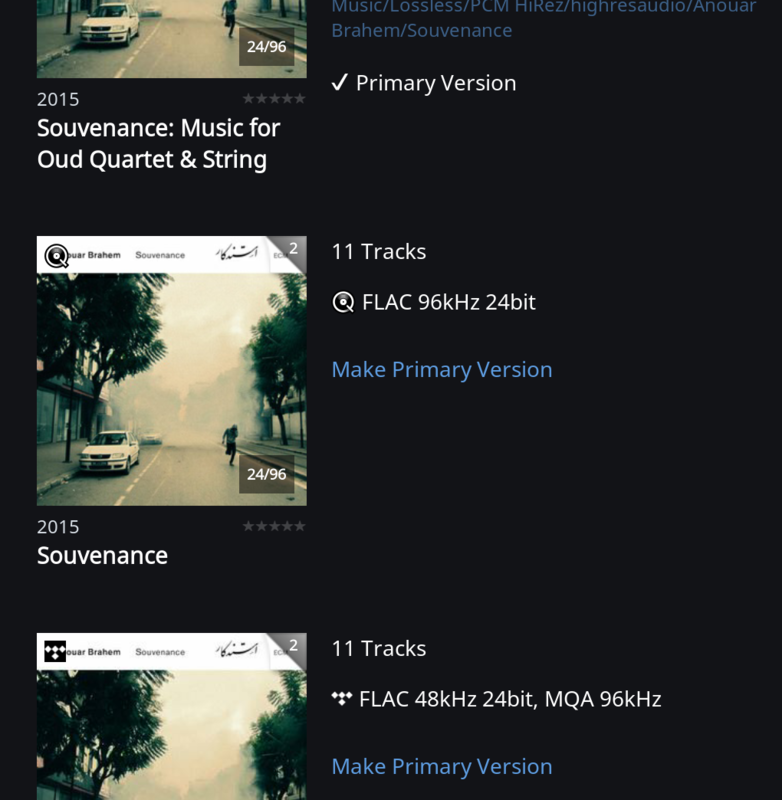 Since there is the (wonderful) "versions" tab (already in 1.5)... Is there a mechanism by which all identified "versions" of items in the local library or in TIDAL can be added to the favorites in Qobuz? 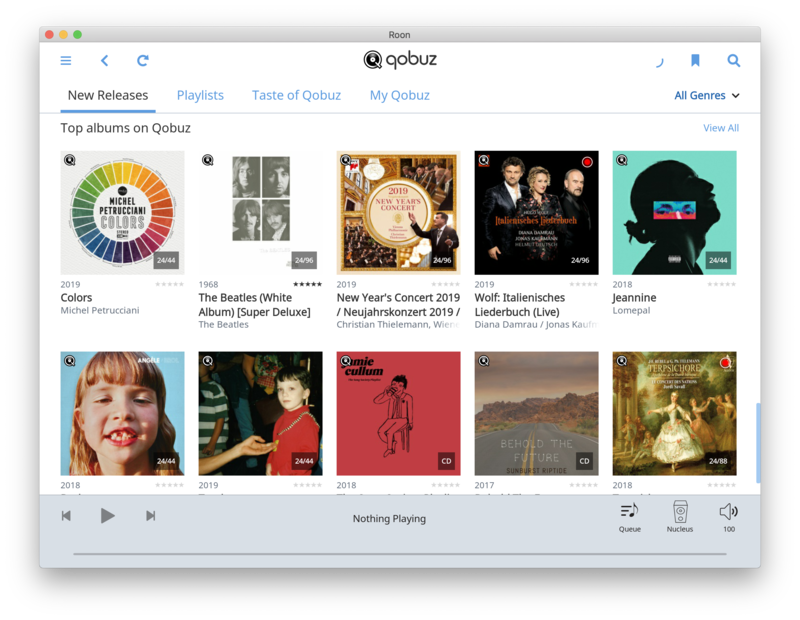 One comment: I wish "Uncompressed high-resolution music from Qobuz" would have actually been "Lossless high-resolution music from Qobuz". And if we are being extremely picky, it should be "Lossless compressed high-resolution music from Qobuz" (after all it comes in a flac stream). 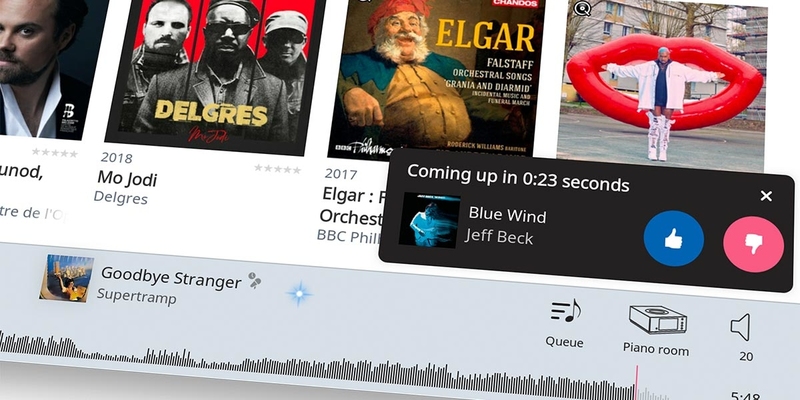 Why spend 9 months of development work, when TIDAL and Qobuz are losing money hand over fist, and could collapse with a change in the wind? Beyond me. Not accepting 1.6 very well, probably compounding with 1803 stuff ups. The progress bar is easily touched when moving the ipad, still stuck in landscape mode and where's the remote WAN access. Aja sounds dreadful, gamblerth, and ramblerth on Deacon Blues, not even Fidelizer can fix this rot, SACD or Redbook. Oh and the DSP is now on the speaker icon. Because one of Roon's key value propositions is streaming, discovery, and an integrated library where local and cloud are in the same place. And in fact, adding Qobuz is useful exactly for the reason you're criticizing it: another alternative in case TIDAL folds. Disappointed in the UI changes. Roon has a blind spot here imo. The progress bar is particularly unaesthetic. The uneven top and bottom padding, the muddy quality of the waveform. 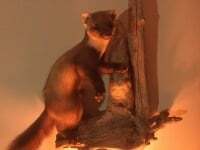 The tendency for artist pictures to be low resolution and cut off. UI/UX is obviously an art and thus subjective but changes seem haphazard compared to roon's focus on correctness with regard to technical features. I too am disappointed with this update. They need a better UI designer, and fast. Roon is strong on compataibilty and tech but seem to be going backwards on aesthetic. The decision to relagate 1/2 the now playing screen to a shoddy artist picture that’s often missing and the album art to 1/4 the screen size with no way to switch should never have left the whiteboard imo. Roon is supposed to be all about viewing and sorting your album collection. Oh and the DSP is now on the speaker icon. On my iPad, that’s the only place it’s ever been. I’ve only had a little chance to use 1.6 so far but as a minor complaint I miss the Now Playing screen with the large album artwork and the notification of what was coming next. Over on the Roon forums Brian said they got rid of it because no one ever used that view but I’ll bet that after I set up a queue that’s the view I used 90% of the time. C’est La Vie. Roon 1.6 has become unusable for me in the last 30 minutes. Searches take several minutes and even time out. Anyone else see this behavior? 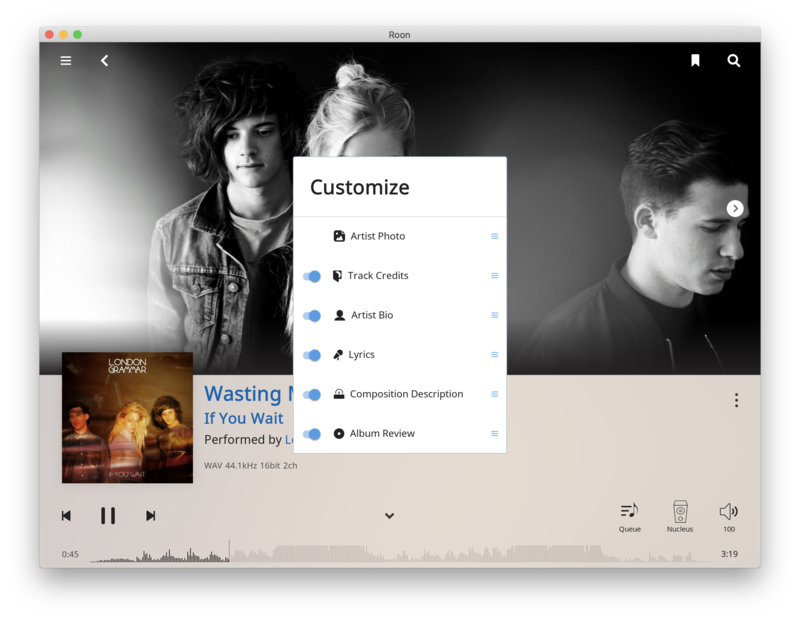 Disabling both Tidal and Qobuz makes Roon lightning fast. Enabling Tidal slows it down a bit. Enabling Qobuz makes it unusable right now. I haven't been able to play a single song on Qobuz! I get this messages... Hopefully is just that their server is over saturated..
What I mean is Tidal's Roon implementation is years old already, the development team at Roon figured out the kinks to make it flawless. 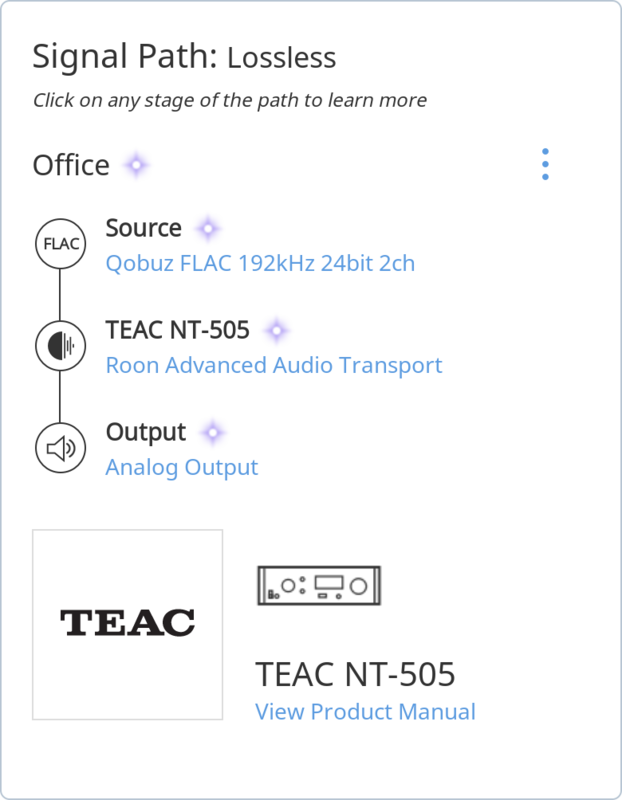 Qobuz integration this is their 1st iteration and without questioning Roon's developers abilities which I'm sure are excellent usually you will find bugs and issues on the initial releases. Weird just updated mine and HQP stayed there, you running HPQ Win or HQPE? Enabling Qobuz makes it unusable right now﻿. So why would people change from Tidal to Qobuz ? Because of hires only ?